In today’s day and age, project management is all about using the right tools and techniques. Having these two things in order can help you manage your projects easily and effectively. It has been found in many surveys that using the right project management tools and techniques can increase your overall performance, productivity, and happiness-levels at work. In this article, we are going to discuss major tools and techniques that will make your project management much easier than before. Both project management tools and techniques go hand-in-hand, it’s important to have in-depth knowledge of both. Project management techniques play a significant role in defining the structure, work allocation, utilization of resources, and at times, deciding the fate of a project as well. There has been quite a number of project management techniques but ProofHub brings you the five most widely-used techniques in the world of project management. Agile methodology is one of the most popular project management methodologies. 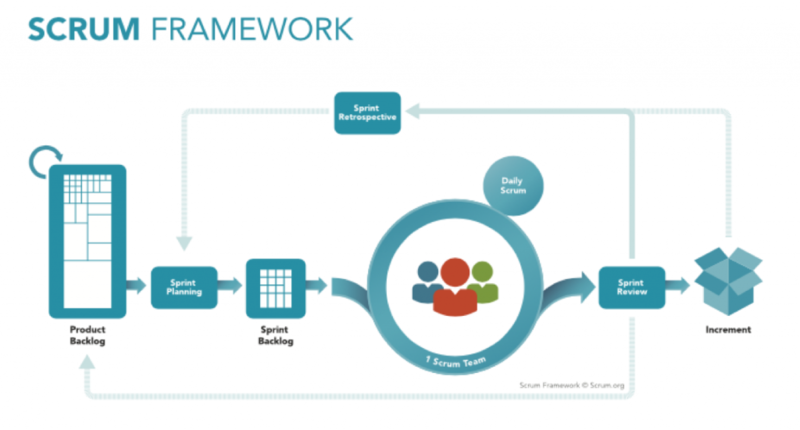 It uses the ‘sprint approach’ where you can break a project in the form of sprints or cycles. As the word ‘agile’ means the ability to move quickly and responding swiftly to changes, likewise this methodology makes way for flexibility and collaboration. It is extensively used in software development and is best suited for small software projects that require frequent communication and the need to work together for analyzing requirements and other aspects of a project. This is one of the most simple and oldest project management techniques in project management. It is also referred as Software Development Life Cycle (SDLC) that focuses on making a solid plan and effective execution. The Waterfall methodology is sequential that means one task has to be completed before the next starts in the pipeline. Here, all the requirements must be defined in the beginning so that there is a proper planning and organization of a project plan. 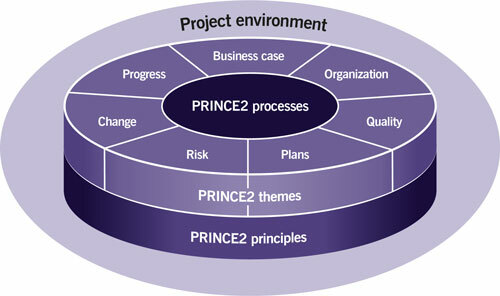 PRINCE2 is an acronym for Projects In Controlled Environments. It is a project management methodology that is made up of principles and processes. Originated in the UK, Prince2 is quite a well-put methodology in which a project is divided into multiple levels and stages each having its own set of steps to be followed. This standardness enables it to be implemented in any organization irrespective of its nature enabling them take the appropriate action for successful completion of projects. Scrum is one of those methodologies that mainly focuses on improving communication, teamwork, and speed of development in a project. 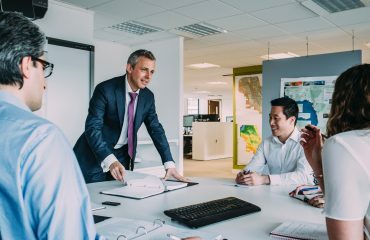 In Scrum methodology, a team is often led by a scrum master that is also called Subject Matter Expert (SME) making way for seamless collaboration and encourages team members to deliver results. It was developed keeping in mind the needs of software development teams but with the changing times, many teams are either using a derivative of it or combine it with an another methodology. 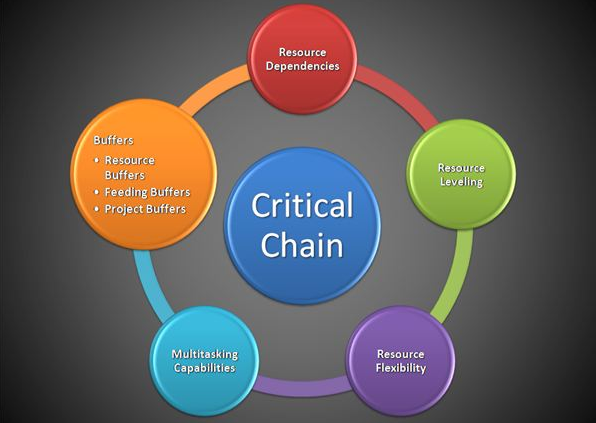 The idea of Critical Chain Methodology was introduced in 1997 in Eliyahu M. Goldratt’s book, Critical Chain where he described the methodology as a method of planning and managing projects that strives to keep resources levelled. 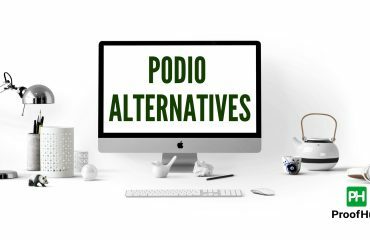 It is different from other methodologies in a way that it focuses on resources than on the method itself and makes sure that the project plan is feasible enough and completed on time. Apart from these methodologies, there is one more thing is equally important in project management – project management tools and software. Many project managers consider these tools a deciding factor that differentiates them from others. ProofHub is a versatile project management tool used by leading organizations like NASA, Disney, Taco Bell and many more. 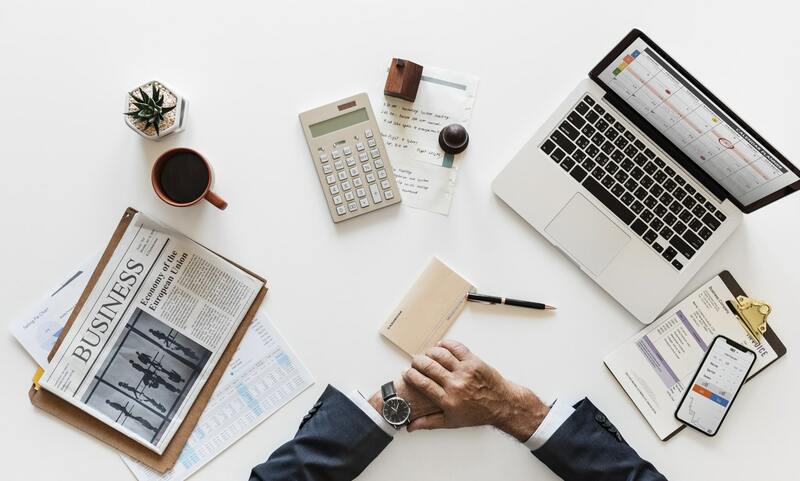 This all-in-one tool that comes packed with powerful features to eliminate the need of having too many different tools to run your business. Also available as a mobile app for Android and iOS users. Pricing: Essential plan for $45/month when billed annually. LiquidPlanner is one of those project management software that is known to provide a better way to plan and execute work. Interestingly, it offers a responsive approach to project management by treating projects as living and evolving constructs. Zoho Projects seem like a nice option if you’re looking for a free online project management tool that lets you create and manage your projects on your own. It makes project management easier by letting you plan, track, and collaborate in an effortless manner. Price: Standard plan available for $20/month. Basecamp is a project management solution that has been there in the business for more than 10 years and is still helping project managers to end their project management woes. 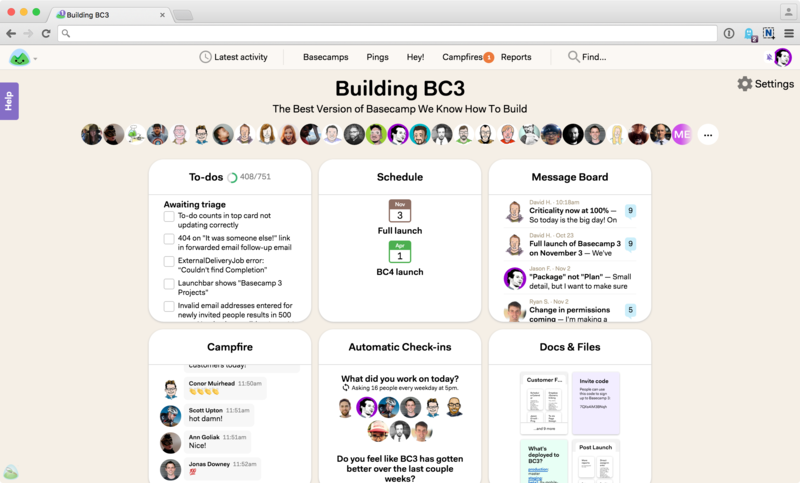 If you are looking for a simple interface and collaborative approach to manage projects, Basecamp might be the ideal choice for you. Pricing: Users can opt to purchase the monthly plan at $99. ClickUp is a top-rated project management tool helping project managers and teams to become more productive than ever. As it focuses on effective task management, people from different industries are using ClickUp for better work management. It has got a beautiful interface coupled with powerful features that make it a must-have for teams handling too many projects at once. Pricing: Available for free for up to 100MB, Premium for $5 user/month. Make sure everyone on the team is on top of productivity. Switch to ProofHub. It can be overwhelming to choose right project management tools and techniques for your business especially when you have too many options out there in the market. We hope this post proves to be helpful in one way or the other and if we’ve missed out on some important tools and techniques, do let us know in the comments below.